We’re already a month into spring and if you’ve been spending that time inside, you’re missing the best part of the season. 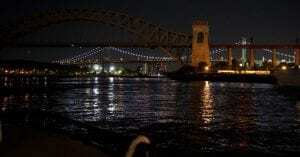 There’s so much to do and see in the New York City area and you can do it all and have a ball with Skyline Cruises. You don’t need an excuse to book an excursion aboard our luxury yacht, the Skyline Princess, but if you need one, there’s plenty of reasons Skyline is perfect for any occasion. School events are among the most special events we ever host at Skyline Cruises. Very often, they are days our guests will remember for the rest of their lives. Whether it’s a prom, graduation party, or reunion, it’s going to be an unforgettable day and it needs to be done right. For school events like field trips or educational programs, we want to provide an enriching experience for your institution. Skyline has been hosting school events for more than a quarter century and although it still seems the end of the school year is far away, the time to plan is now. 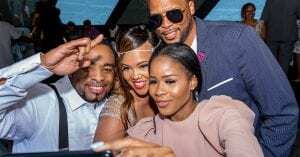 When you’re planning a party or celebration, you want it to be great, but when you’re undertaking a family celebration, you want things to truly memorable. There are plenty of celebrations that are going to be very significant for your family. 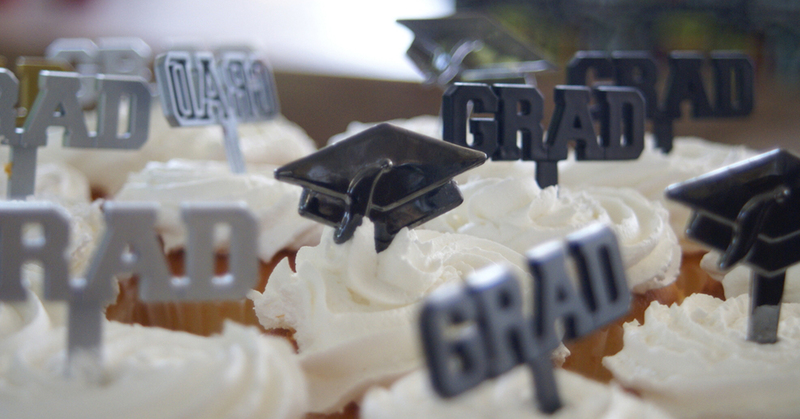 They could be milestone birthdays like a Sweet Sixteen or Quinceañera. You could be celebrating a Silver (25th) or Golden (50th) wedding anniversary, or a big family reunion. There are events with religious significance, such as a Bar/Bat Mitzvah, Confirmation, or First Communion. Whatever it is you’re celebrating, we have the perfect recipe to make it successful: just add water. A Skyline Cruise will make any family event unforgettable. Happy 2019! While many people welcome a new year, for some people, the next 12 months are going to include the best day of their lives. If you’re planning a wedding, congratulations! Skyline Cruises knows that it’s an exciting and busy time. There’s a ceremony and reception to plan and many details to sort out. One of the most important details is finding a wedding venue. 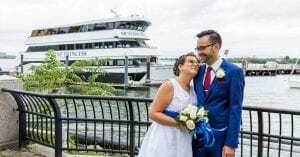 There’s no better or more unique venue for your nuptials than our 3-deck luxury yacht, the Skyline Princess..
It’s hard to believe 2018 is almost over! Here at Skyline Cruises, we’re gearing up for our annual New Year’s Eve cruise that will cap off 2018 with one of the best views of the fireworks display you can find in the New York Metropolitan area. 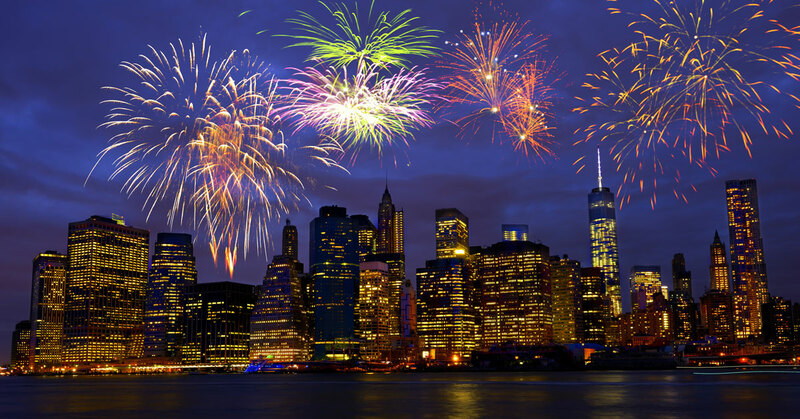 But you don’t have to wait all year to see spectacular New York City landmarks. You can find them all year long. We’re wrapping up our 25th season at Skyline Cruises, but we’re heading full speed ahead into 2019 and we want to talk about planning a 2019 trip with us. Join Us! Skyline Cruises Departs Year Round! Lady Liberty doesn’t take winter off, why should we? 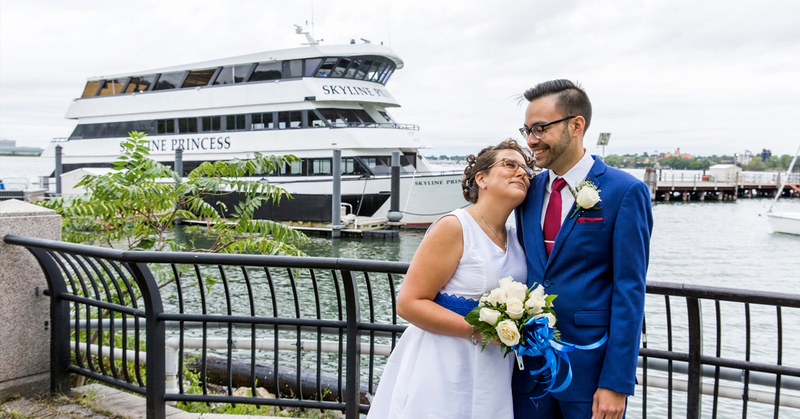 If you’re planning a celebration, business outing, or just want an exciting day or night out, Skyline Cruises is the perfect place for you. Just because the weather is getting colder doesn’t mean the fun has to stop. 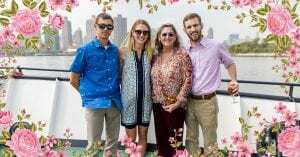 At Skyline Cruises, we know that there’s always something to celebrate no matter what the season, and we make certain that every trip we make is spectacular. Our 3-deck luxury yacht the Skyline Princess departs all year round, and we want you to know the many reasons why you should join us. [Read more…] about Join Us! Skyline Cruises Departs Year Round! The biggest night of the year is going to be the last night of the year, and you’d better start making your plans now. 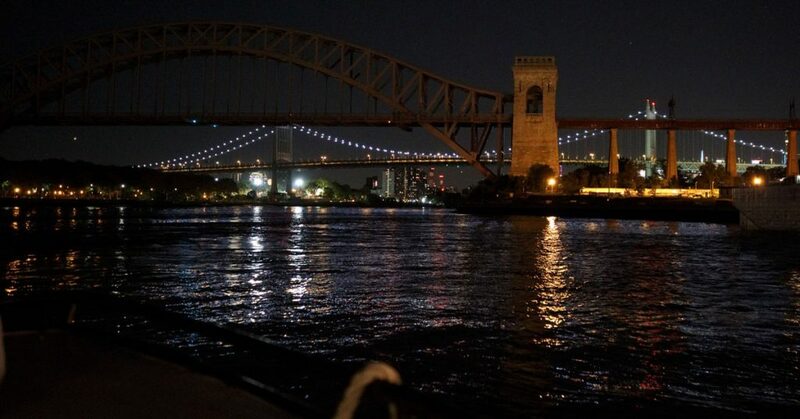 If you’ve ever booked a Skyline Cruise before, you know that we give our guests spectacular nights with unbelievable views of New York City. But Skyline takes things to another level with our annual New Year’s Eve Cruise. It’s the best way to celebrate the end of 2018 and the start of 2019. 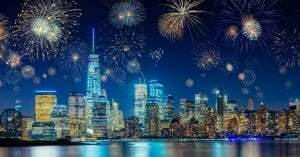 It’s also one of Skyline’s most popular dinner cruises of the year because it gives you a perfect view of the annual fireworks show, so it sells out quickly.